ready for the gladiator challenge? What is Gladiator Rock 'N Run? the most insane day of your life. IF YOU SURVIVE. Dan Clark aka "Nitro" from the American Gladiators brings you the “Voted #1 Obstacle Adventure race in the USA” – The Gladiator Rock’n Run™. 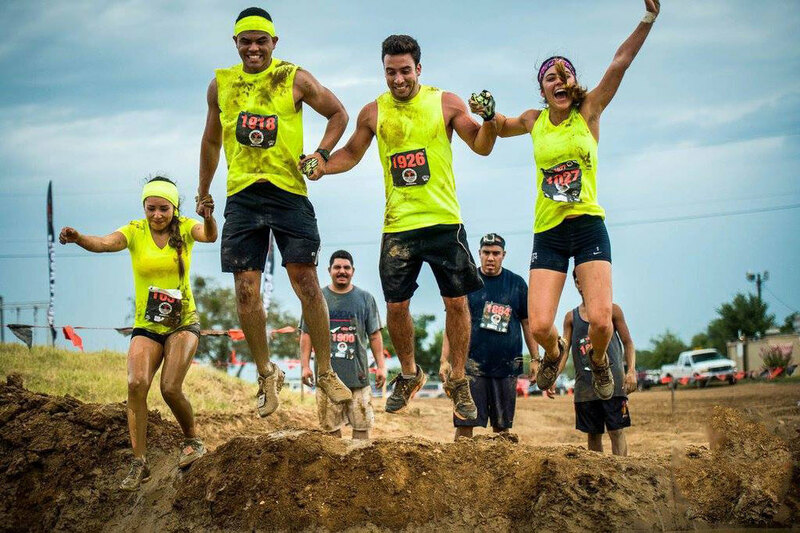 Created in 2010, Gladiator Rock'n Run is a Fire leaping, Mud Slinging, Spandex Clinging, run from Hell with beer that challenges participants to have the most insane day of their life - as they run, crawl, jump and slither their way across 5 kilometers of obstacle laden terrain. 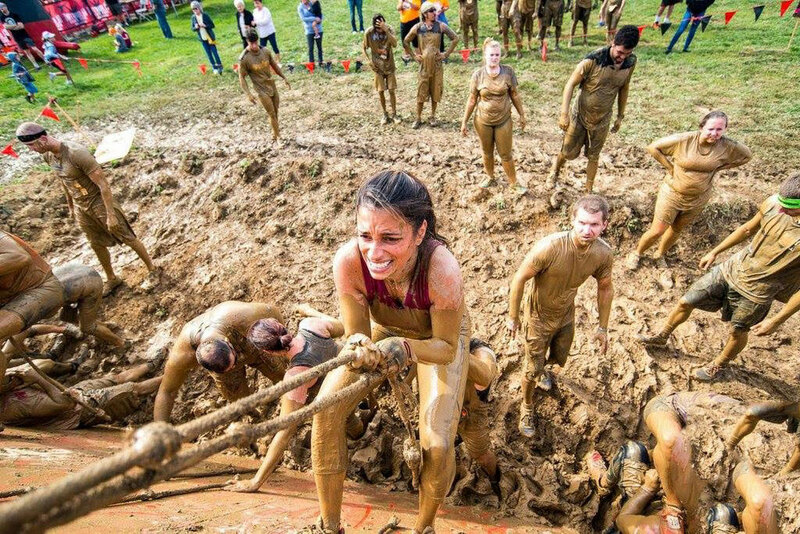 After the event, celebrate like a Gladiator God and rejuvenate your mud-splattered soul with beer, food, and rock 'n' roll. CHALLENGE 4 FRIENDS TO REGISTER FOR THE RACE, AND YOU RACE FOR FREE! Founded in 2004 as a non-profit, non-partisan 501(c) (3) organization, the Coalition is among the nation's leading charities providing wounded veterans and families of Operation Enduring Freedom, Operation Iraqi Freedom, and Operation New Dawn the aid and assistance needed for their long roads to recovery.